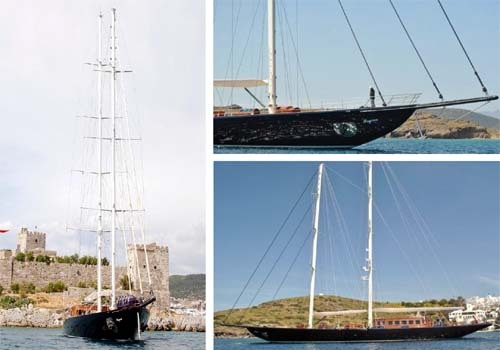 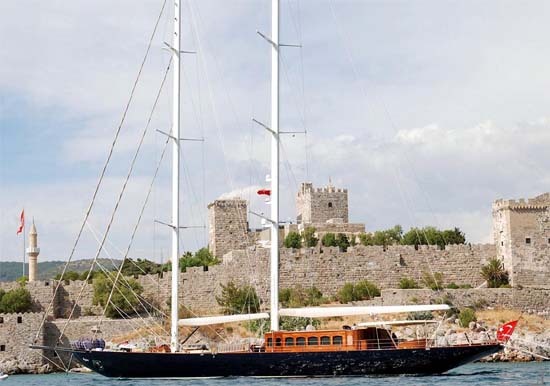 163' (56m) Sailing Yacht "REGINA"
REGINA is 2011 183� LOA/163� LOD Modern steel schooner built by Ark Yachts in Bodrum, Turkey. 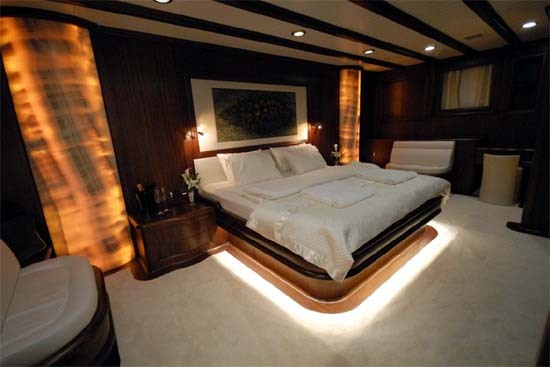 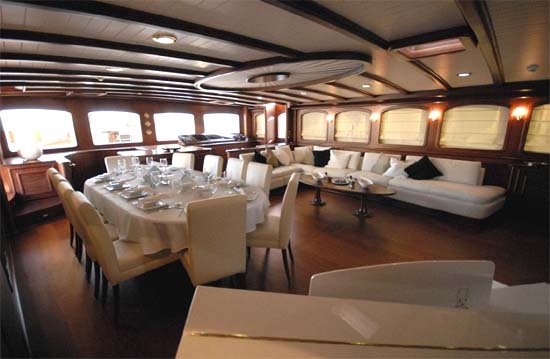 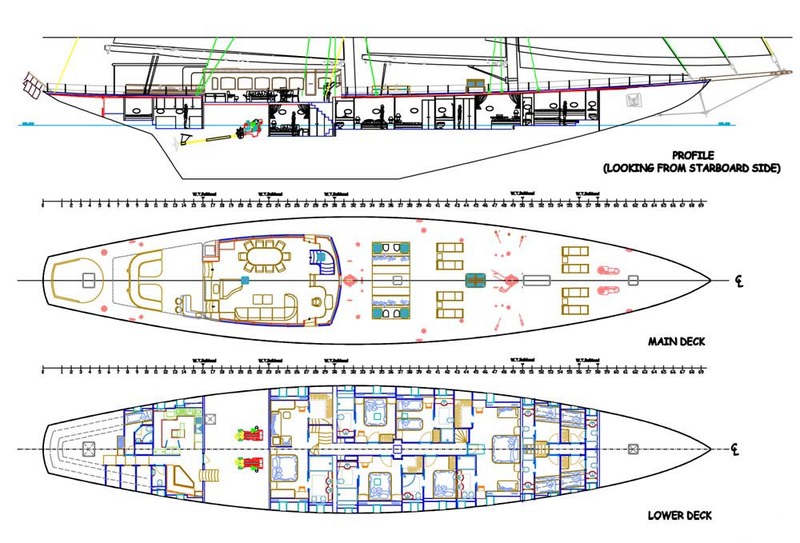 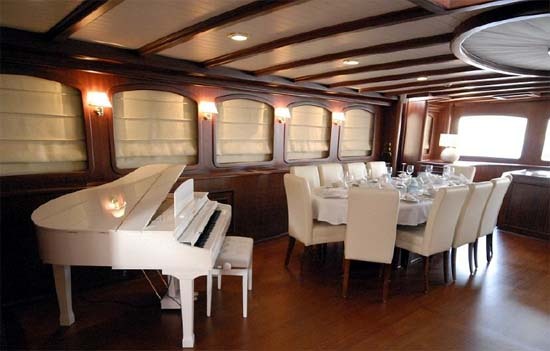 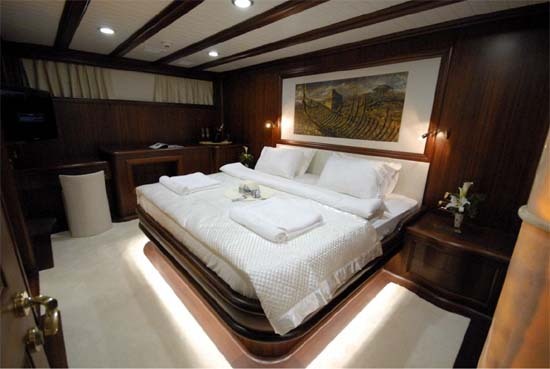 All aspects of the yacht are 1st class with a varnished mahogany interior of 6 guest staterooms, 2 are equal masters. 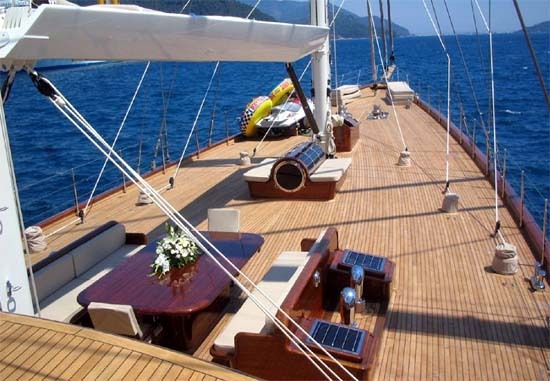 She is beautiful, strong and fully capable of world cruising at a fractional asking price of �11m. 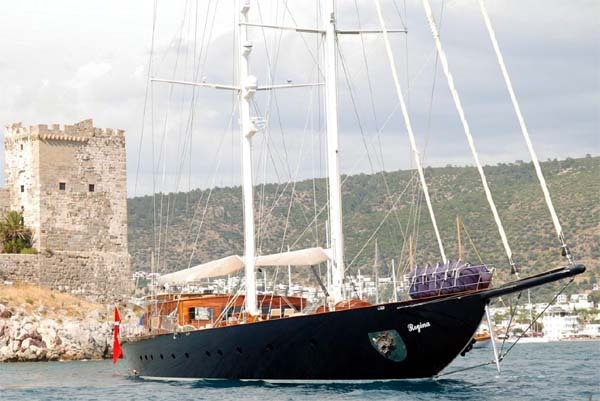 She is ready to go cruising, located in Bodrum.